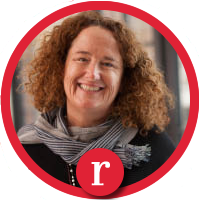 Owner Rosie Cusack created Telluride Luxury Rentals and Real Estate in 1992 and grew the business into the comprehensive vacation resource it is today. 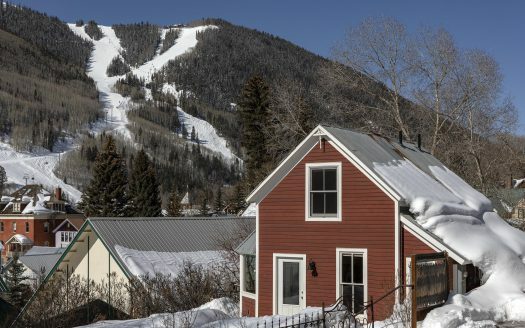 Representing over 42 property owners and an impressive roster of real estate clientele, Telluride Luxury Rentals and Real Estate is the one stop shopping vacation planner to meet all your needs. Looking for a weekend getaway? Looking for a more adventurous vacation pushing athletic ability to the max? A romantic Valentine’s Day Weekend? A glorious, luxurious vacation with daily spa treatments and superior cuisine options? Telluride Luxury Rentals and Real Estate has the perfect property to meet each and every one of the most discerning travelers needs! Please feel free to review the dozens of properties we represent on behalf of owners or for a comprehensive response, complete the form below and we will reply with any and all options available throughout Telluride to meet your needs. Look no further! We are a owner operated boutique rental and real estate business. Attention to detail and personal 24/7 complimentary concierge service comes with every Telluride Luxury Rentals and Real Estate booking. We are here to be your first and last resource for your next amazing vacation.